The Committee was established in September 1989 at the Conference that gathered 158 representatives from most of the towns and villages of the Pechora River basin. 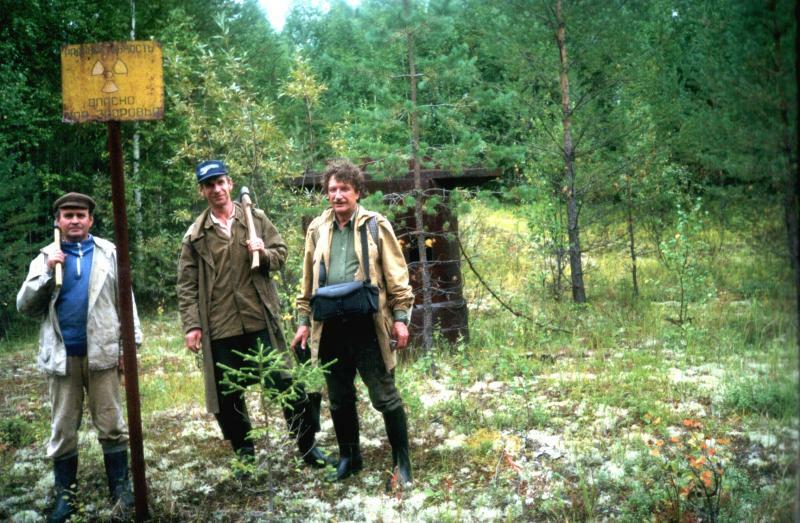 By that time environmental situation in the region caused a number of ecological and social problems, which became the reason for Pechora dwellers to arrange the conference and to establish the Committee. These concerns have been defining the strategy of Save Pechora for the last 25 years: the Committee is not just environmental NGO, but socio-ecological one. Its actions are aimed at protection of nature as it is the traditional habitat of the local population - residents of the Pechora River basin. The members of the Committee, its chairperson and vice-chairs are elected every two-three years at the conference of Pechora River basin residents, the participants of social movement “To save Pechora”. In between the conferences the committee acts as an executive body, reporting to them. Eleven conferences have taken place since 1989 till 2013. During that time the Save Pechora committee has changed 4 chairmen: Nikolai Bratenkov (Izhma), Aleksei Terentiev (Ukhta), Valentina Semyashkina (Pechora), Fedor Terentiev (Izhma). Currently there are 29 members in the Committee, from eight cities and villages of Pechora river Basin. The strategic objectives of Save Pechora Committee are to improve the environmental situation in the Pechora basin, to preserve the existing biodiversity and areas of untouched nature, which is the main treasure of the Pechora region. Our ultimate goal is to achieve the situation where the opinion and interests of the local population are genuinely considered when making a decision on construction of hazardous objects on its territory; and where the society is recognized as an equal partner of the state in discussing the issues related to the region development. Save Pechora Committee is a member of the International Socio-Ecological Union, the Forest Club of Russian NGOs, and association of NGOs "Russian Rivers Network." Committee partners with Greenpeace Russia, and with many other non-governmental environmental organizations. The representatives of the Committee took part in various projects of the Komi Regional Non-Profit Foundation «Silver Taiga» (Serebryanaya Taiga) – Sustainable management of the northern forests: Model Forest Priluzie; and Forest Village - as well as in the activities of the Republican Working Group on Forest Certification. The Committee actively participates in many inter-regional, Russian and international environmental conferences and meetings. Save Pechora Committee organizes its campaigns and outreach activities due to donations from members of the movement, from the population of the Pechora River basin and other sponsor-companies. It also receives funding for certain projects from various funds on a competitive basis. Save Pechora committee is not funded by state, regional or local budget.